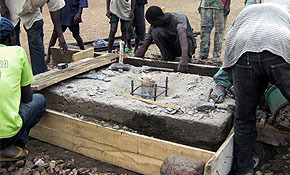 In many parts of Africa wells have been dug, but are out of use because of lack of maintenance and spare parts. Working with local professionals we can bring a well back to useful life for around £1,000, and secure its future by setting up a local committee who manage a savings account, setting aside small amounts of cash for well maintenance. 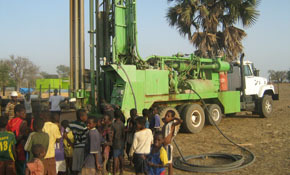 An average well supplies around 300 people. We can change a life for £3! 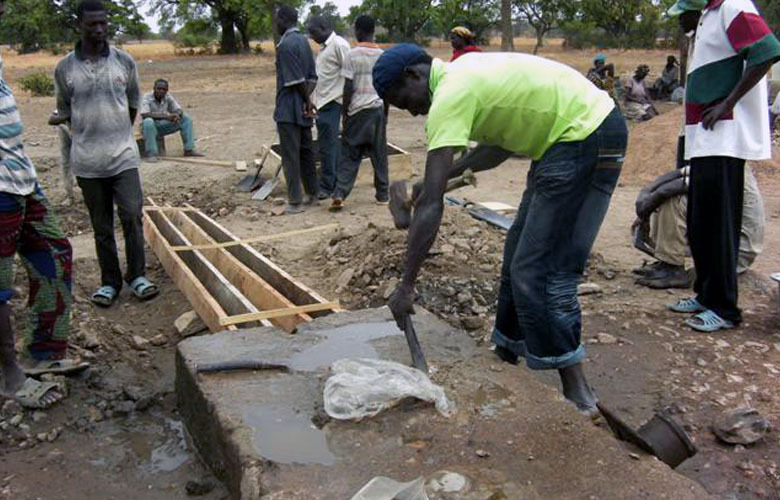 In areas where wells don’t exist, we fund the construction of new wells. Of course costs are much higher than a simple repair job; not only the costs of drilling and well building, but also of geological survey and water quality testing. 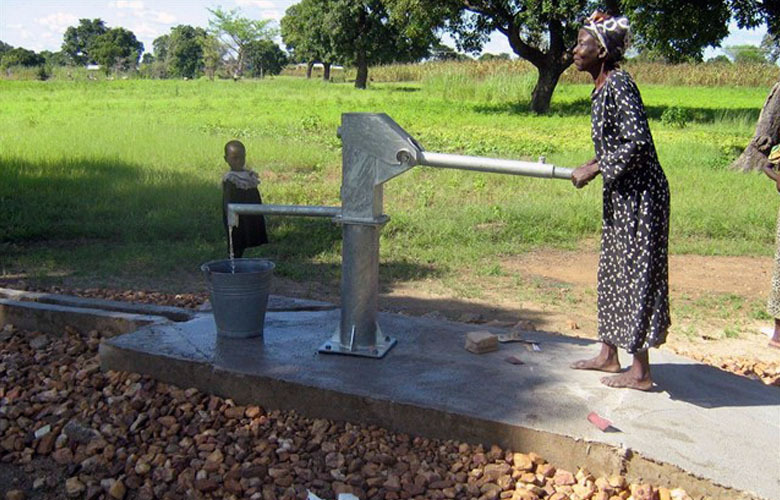 A typical cost for a new well is £5-6,000. 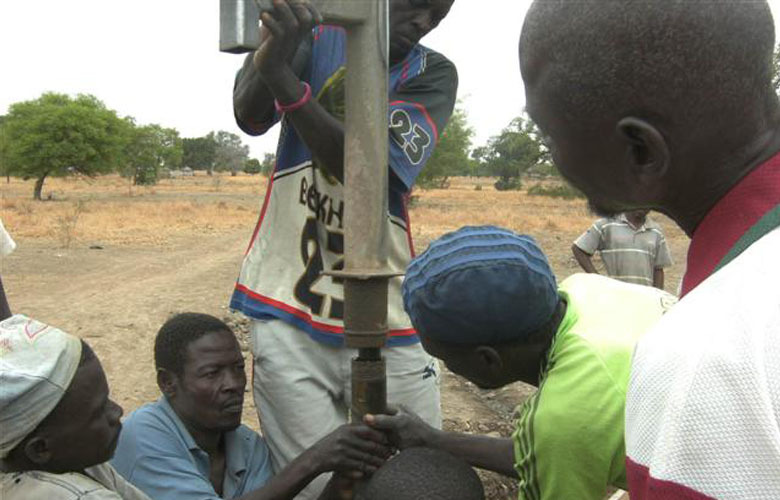 As with repaired wells, we ask the community to set up a locally-funded maintenance programme. Ghana is one of the most densely-populated countries in West Africa. Although politically stable nowadays, the country remains poor and indebted. 80% of all disease in Ghana is caused by dirty water and poor sanitation. 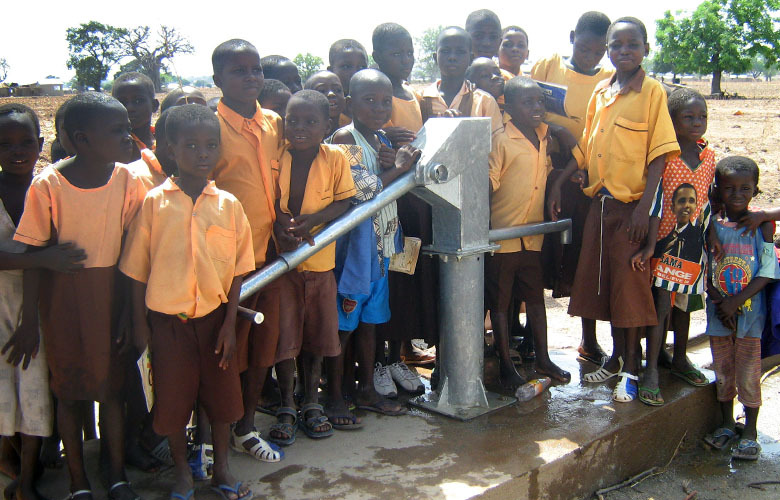 Over 3 million people in Ghana have no access to clean water. Our work is in the deprived north-east district of Bongo, where grassland borders on more arid land on the border with Burkina Faso. 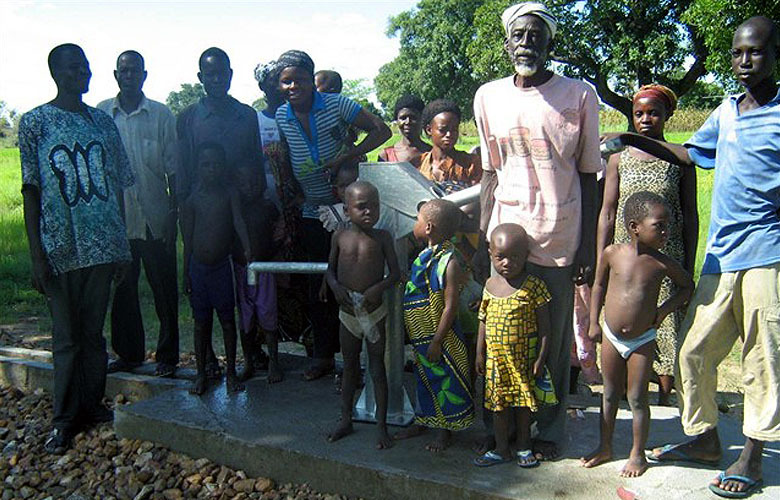 With the help of a talented and dedicated local water engineer, we have supplied 2 new wells and repaired no less than 21 broken wells for rural communities in Bongo. Nigeria, with 160 million people, has Africa’s highest population, and its second-largest economy. 66 million have no access to safe water, resulting in the death of nearly 100,000 children each year from diarrhoea caused by dirty water and poor sanitation. Our first project in Nigeria was the recent funding of a hospital well in Sardauna, in a remote and poor area in northern Nigeria. Our partners are medical professionals from the south of the country who set up a new hospital in Sardauna, but previously relied on treated water from a nearby water-hole. 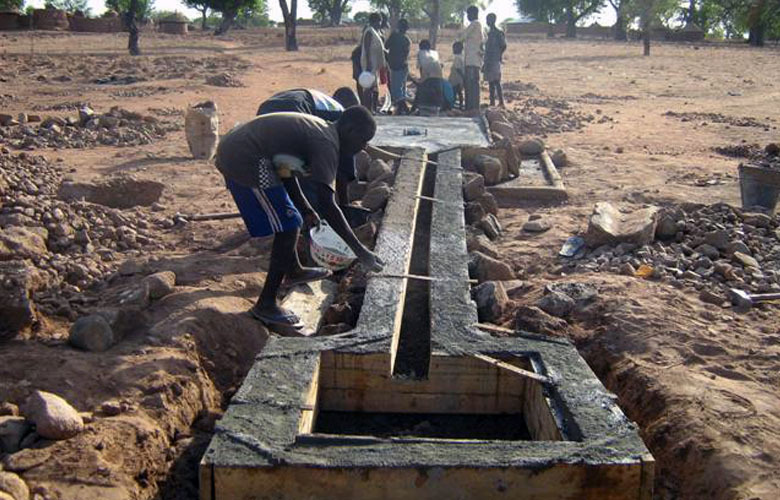 After the success of this project, further new wells are planned for the villagers of Sardauna. Sierra Leone is one of the world’s poorest countries, ravaged by a ten-year civil war which finally ended in 2002. Much of the country’s infrastructure was wrecked during the war, and development was set back by many years. Many water points and toilet installations remain out of use after war damage. Working with a dynamic church team in Hythe, Hampshire, and their dedicated partners in Sierra Leone, we have begun a project in Kamakumba, a village so remote that access by conventional well-drilling equipment is impractical. The first well has been hand-dug, and the pump is being installed. The need for infrastructure of all kinds in Sierra Leone is very great. Kenya, although one of Africa’s top ten economies, is still relatively poor, and has a rapidly-growing population of around 50 million. It is estimated that about 20 million lack access to clean water, and even more to sanitation. Working with an East African church organisation and a UK ex-pat specialist engineer, we have funded a Rainwater Harvesting project at a school in a poor area of Nairobi. Access to clean drinking water means less time spent fetching water from distant wells, more time spent in lessons and better powers of concentration during the school day. Uganda is still one of Africa’s poorest countries with a GDP/capita of only $600, in spite of steady progress since the turbulent times under Idi Amin. Rapid population growth has resulted in large-scale migration from rural villages to poor areas around the cities. 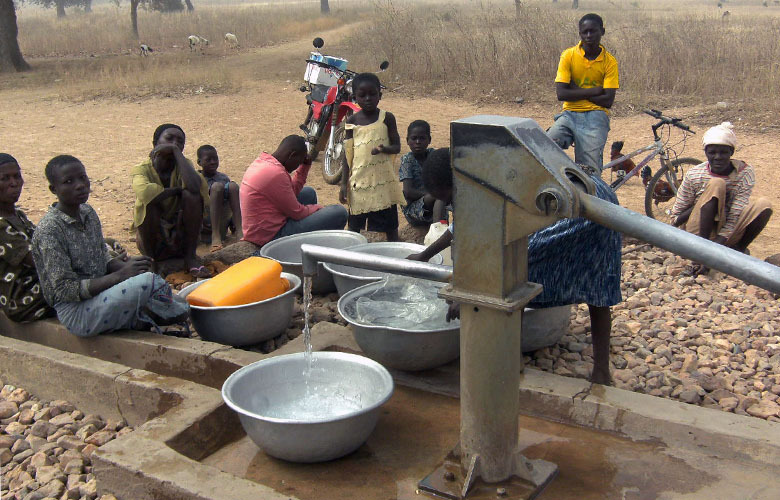 About 60% of the 40 million population lack access to clean water. In partnership with Lymington URC Church and the Busoga Trust, a charity with long experience of managing clean water projects in Uganda, we have built Rainwater Harvesting installations to provide clean water for impoverished schools in Kibaale. In addition we have worked in partnership with the Kisoboka Trust to repair a number of broken water sources for villages in the South, and to ensure these can be maintained in the future. Our work would not be possible without reliable partners in Africa, the UK and beyond. 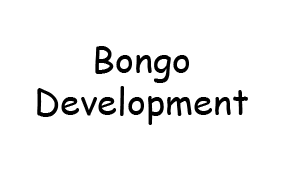 Bongo Development Trust is a small, Cambridge-based charity, whose primary goal is to provide latrines to communities in Bongo, Ghana. 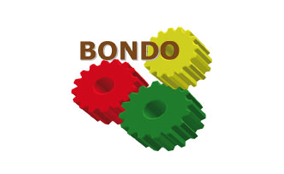 BONDO (Bongo Development Organisation) is a Ghanaian organisation, set up by Faustina Atipoka, our water engineer partner in Bongo, Ghana, and a lady with an ambitious vision for her community, including projects in water, sanitation, hygiene, education and microfinance. BONDO works in close cooperation with Living Water Africa on wells, Bongo Development Trust on latrines as well as with global players like UNICEF. End Water Poverty is a global civil society coalition made up of more than 200 members in 55 countries. 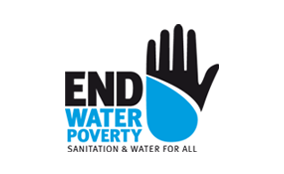 EWP campaigns and advocates to decision makers, the media and other development organisations to take action to end the water and sanitation crisis. Being a member of End Water Poverty brings us lots of fresh ideas, and gives us a voice in the powerful campaign run by them.